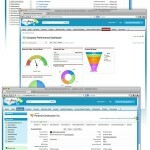 You have made the investment in Salesforce.com for your organization. 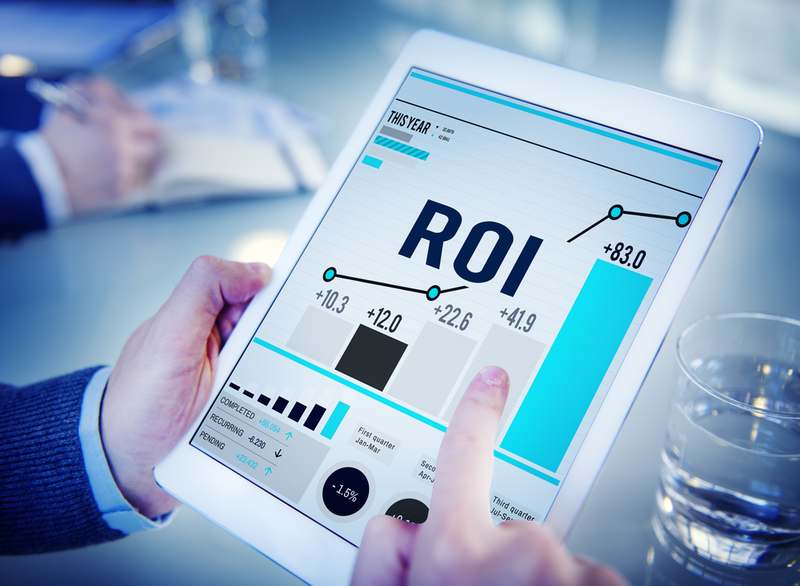 We take the time to point out some key benefits and how to improve ROI on your Salesforce.com investment. If there is one thing our 13 years of experience implementing Salesforce.com for Econonic Development Organizations it is how to maximize user adoption and your return-on-investment (ROI).There are several benefits for the client or potential client. There are generally two main means that help drive usage. First is to establish “the carrot” and second is to put things in place to help make salesforce.com a necessary tool. Some will feel like it is just “Big Brother” watching them but all the ways to help them should outweigh that when positioned properly and you show them all the benefits and time savings they can get. We help our clients navigate these waters all of the time to get the most out of their investment into Salesforce.com. If you want to find out more about maximizing your investment or you need some support based on your current situation, please do not hesitate to contact us or call Todd at 616-897-4325.